Here is a quick look at the changes. Next year, you can put up to $6,000 in any type of IRA. 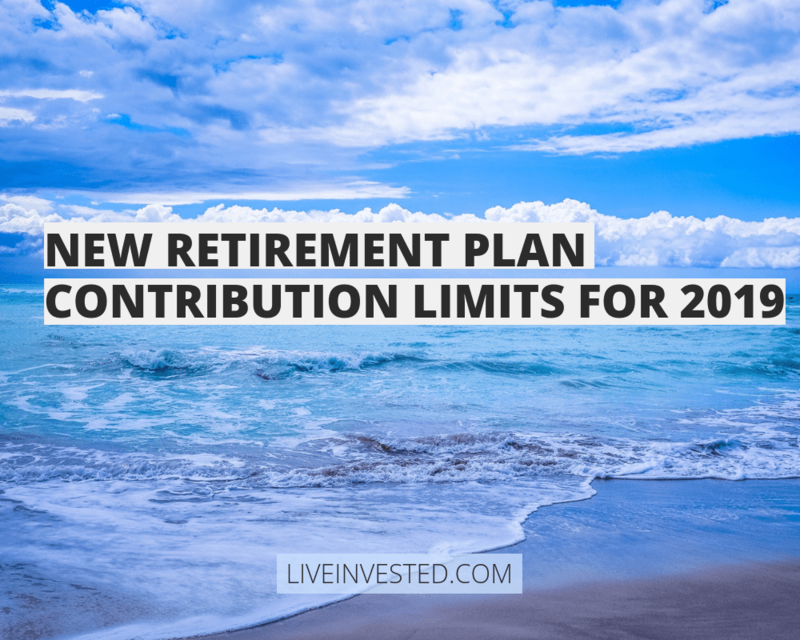 Annual contribution limits for 401(k)s, 403(b)s, the federal Thrift Savings Plan, and most 457 plans also get a $500 boost for 2019. Are you self-employed, or do you own a small business? If you have a SIMPLE retirement account, next year’s contribution limit is $13,000, up $500 from the 2018 level. Yearly contribution limits have also been set a bit higher for Health Savings Accounts (which may be used to save for retirement medical expenses). Do you want to direct more into your retirement account next year? This material was prepared by MarketingPro, Inc. for use by TVAMP.